First of all, let me begin by saying that I LOVE Manhattan! 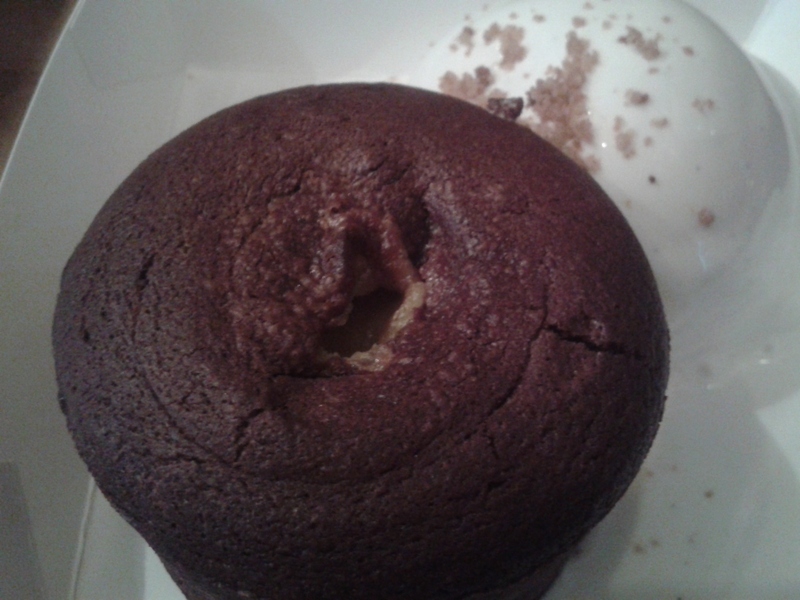 Yes, you heard it right, it’s pure, passionate and unconditional love.. and it was love at first sight ! 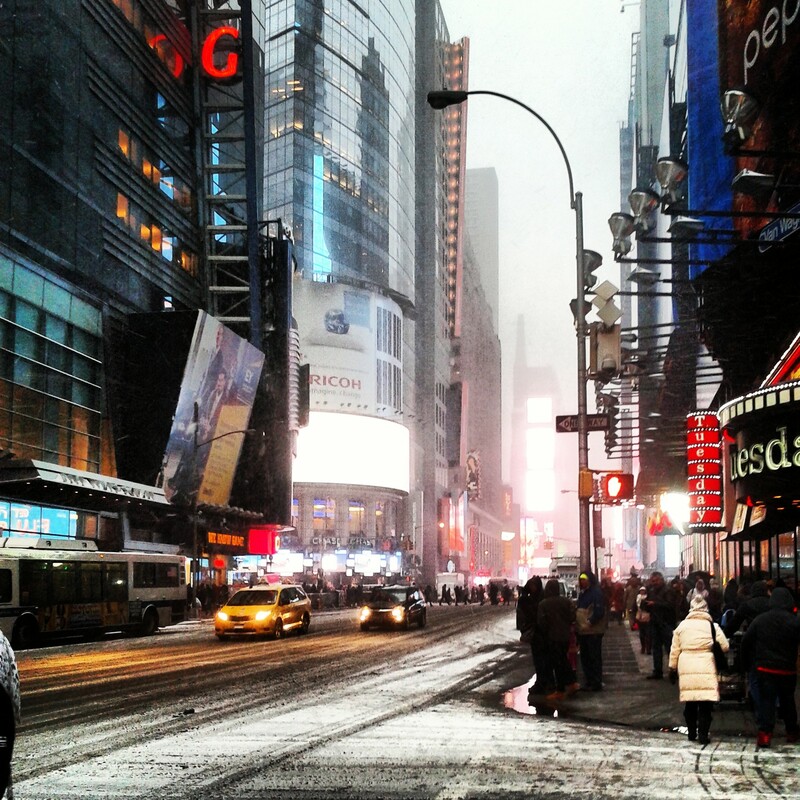 The crowded streets, the buzz, the energy,the food, the atmosphere…its just something else. My second time in NYC is a cold, snowy, rainy day, and I am in the mood to venture out for a wholesome, hearty meal. 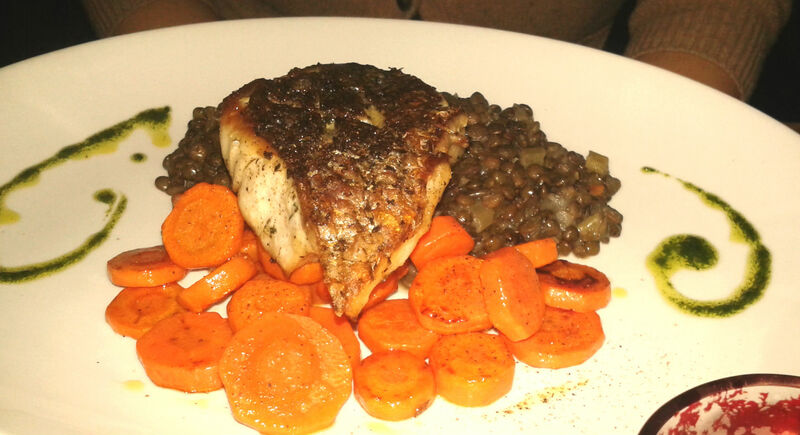 Think homey, candlelit, cozy and unpretentious – that is Paprika for you.The restaurant which is over a dozen years old, is on St Mark’s place in East Village – I had to wait for about 10 mins to get a table but the staff is extremely attentive and friendly. The menu is not what you would expect from a typical Italian restaurant(a thin crust pizza, tomatoes, garlic come to mind, right?). The food at Paprika is actually inspired from Valtellina , in northern Italy bordering France – popular ingredients being dairy(especially cheese), meat and buckwheat. Start with a Black Kale Salad, Pickled Red Onions and Almond or Arugula Salad, Pears, Walnuts, Goat Cheese and Balsamic Vinegar. For starters, there is a Beef Carpaccio,Truffle Oil and Parmigiano, Beef Carpaccio, Mascarpone and Corn Risotto. There are multiple pasta options, most hand-rolled I believe. 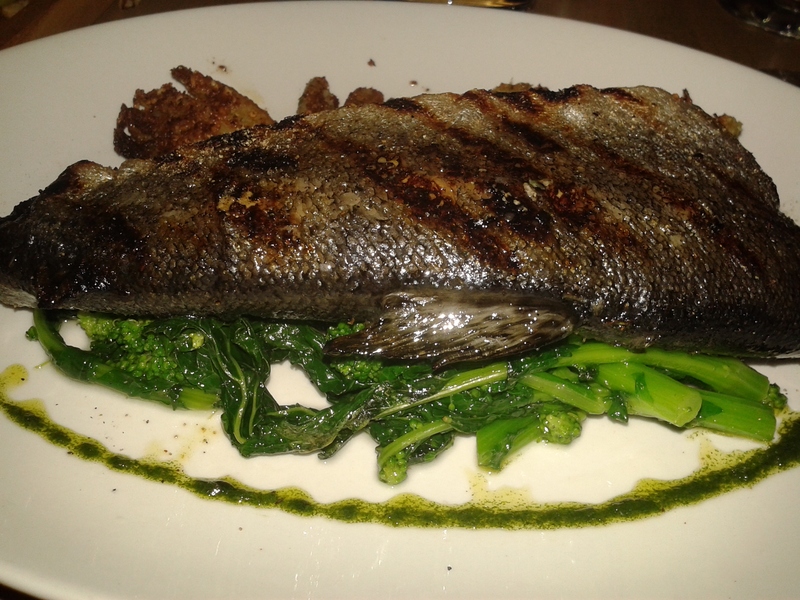 To begin with, we ordered one of the specials of the evening which came on a cutting board – 3 varieties of cured meats, sliced apple, 2 types of cheese, olives and a tiny saucer of honey for dipping.For the entrée, we tried the Pan Roasted Wild Bass, Crunchy Carrots, Green Lentils and the Brushed Grilled Trout, Braised Fennel, Charred Broccoli Rabe. 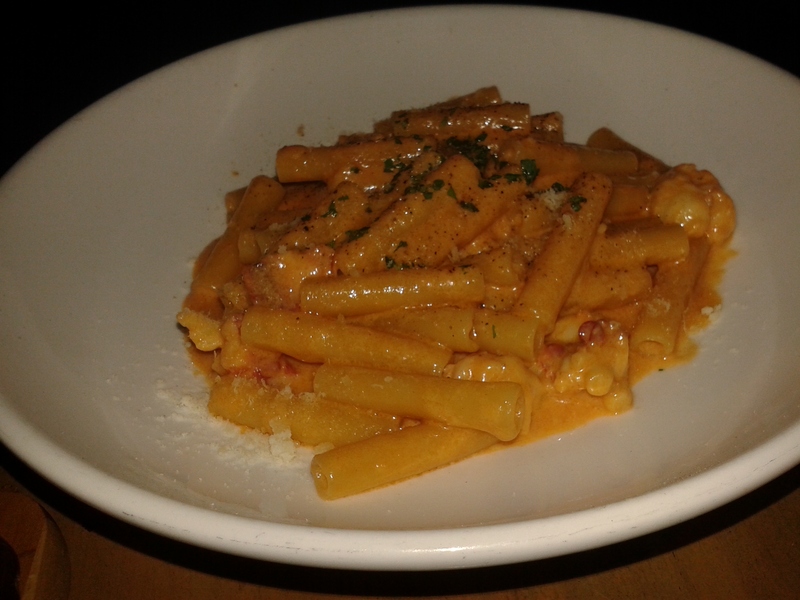 If you are in the mood for some comfort food try their Creamy Lobster Maccheroni and Cheese. The portion size is just enough for one person – definitely not for any leftovers to be taken back. The wine list is fairly extensive and the staff will be more than helpful in suggesting the correct wine to go with your food. We skipped dessert since we wanted to go to ChikaLicious but they of course do the Tiramisu , plus a fruit platter, a lemon sorbet, cheesecake and many yummy options. This brings me to my next stop,ChikaLicious, which is a 5 min walk from Paprika.A dessert bar with some amazing and very innovative desserts , created and plated right in front of you, by the pastry chef and co-owner and her assistants.There is a very small takeout shop right across the street as well if you are in the mood for a very quick stop. 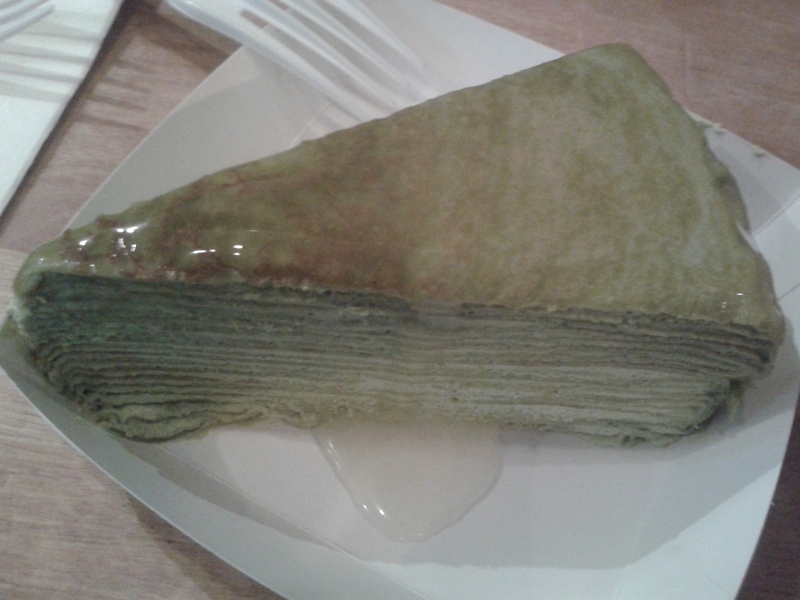 We tried the Green Tea Mille Crepe Cake (had never heard of green tea flavoured crepes) – which is multiple crepes stacked on top of each other and drenched, in a sweet syrup, which was amazing. 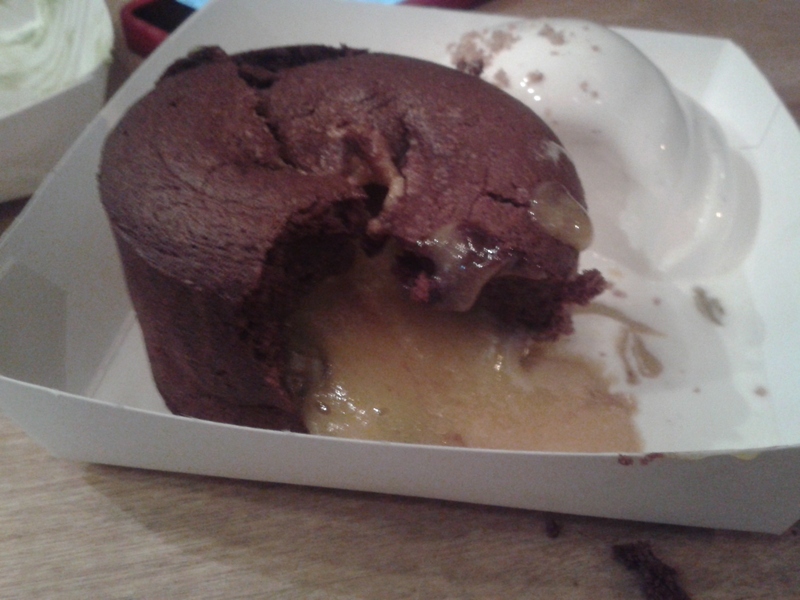 Also tried the Molten Lava Choc Cake, with a molten center of mango(yes, mango and not chocolate) , absolutely yummy! Steal Deal: A “Prix-Fix” Menu of a three-course dessert, with coffee or tea for $16; with wine for $24 which includes an amuse, dessert of your choice, and assorted petits fours. Additional Desserts (add-ons) are $8. Previous PostSky Dive @New York City!